This AMAZING Home near Fort Ben is a MUST See! 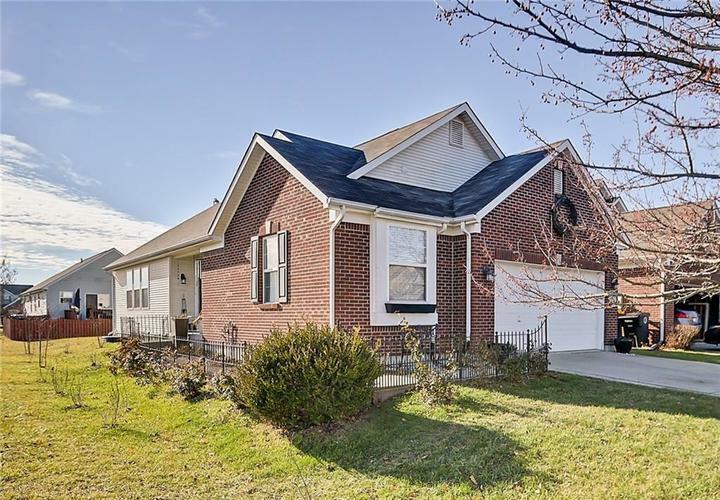 3BR/3BA Ranch with a finished basement. Hardwood flooring throughout most of the home. Open Living room with vaulted ceilings. Spacious kitchen has stainless steel appliance and breakfast room. Master suite also with vaulted ceilings and walk in closets. Master bath has Full tub and shower and double sinks. Finished basement has 3rd bedroom with full bath, with 3 head walk in shower with bench. Large great room is fantastic for entertaining. Laundry room also is in the basement has ceramic tile. Just steps out the back door is a beautiful Walking trail. Directions:Head East on E 56th St towards Drum Rd. Turn Right at the 1st cross street onto Drum Rd. Turn Left onto Ames St. Turn Right onto Wilder Way. Home will be on the Left.